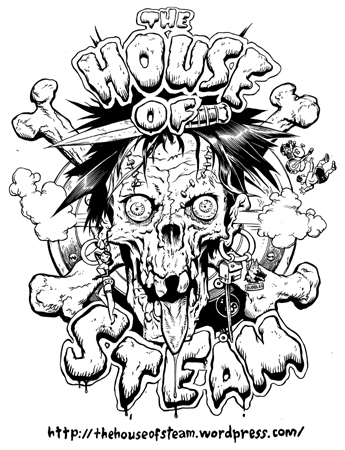 Team Steam’s George Draguns is still ripping today. More vinatage and modern photos of George to come, including a recent skate session with Tag and Rob Randolph. 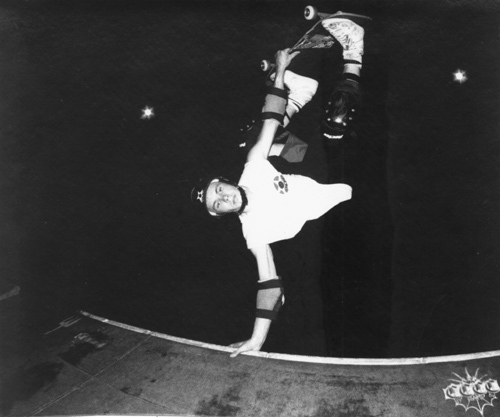 This entry was posted in 1988, George Draguns, Photos by Steve Rosenberg, SPOTS:, State College PA, TEAM STEAM and tagged 1988, ART, backyard ramps, barn, Bernie O'Dowd, George Draguns, jason, Jason oliva, jasonoliva, John Ballon, Maryland, New Jersey, New York City, Ocean City, oliva, paintings, Pennsylvania, Power Edge, ramp, ride, sk8, skate, Skate ramps, skateboard magazine, skateboards, skatepark, skater, Steel ramp, Street Skating, TEAM STEAM, The Barn on September 20, 2006 by jasonoliva.